“Lost City of Z,” which is currently filming in Belfast, Northern Ireland, co-stars Tom Holland, Sienna Miller and Angus Macfadyen. Brad Pitt, Dede Gardner and Jeremy Kleiner are producing via Plan B Entertainment along with Anthony Katagas and Dale Johnson. MICA Entertainment is financing the film, which is based on David Grann‘s bestselling book. 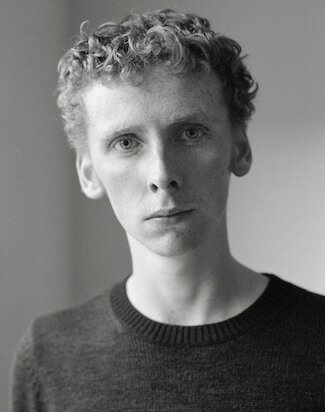 Ashley is represented by Curtis Brown.